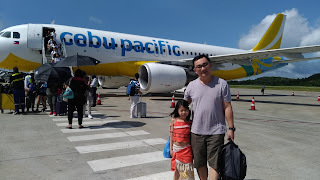 No vacation in Singapore is complete without shopping. We spent two days hopping from one department store to the other along Orchard Road. 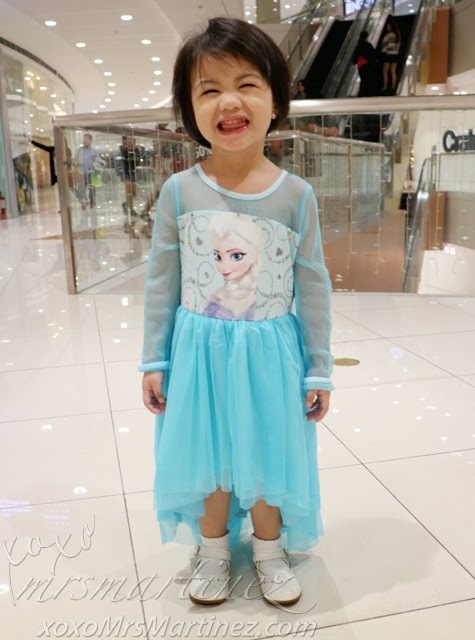 We managed to find better deals at Takashimaya inside Ngee Ann City so that's where we shopped for KidsKit KidsSeat Toilet Trainer and this Elsa Costume from Disney's Frozen movie. There was no costume for Anna or we would have bought that instead. 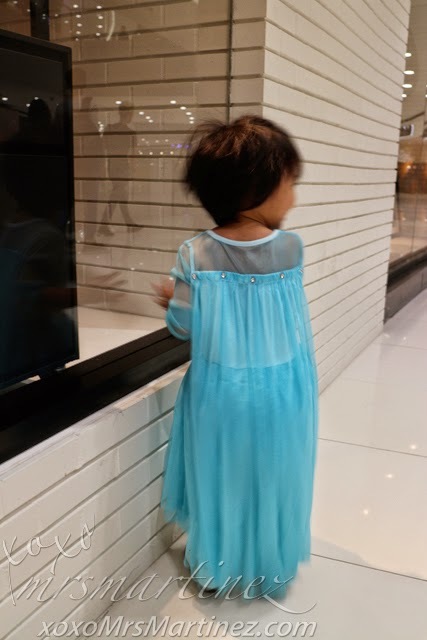 Anyway, my little girl was able to wear Elsa's costume last Sunday. It was the birthday party of my friend's son. The party ended early so we went to SM Megamall right after. On a side note, the smallest size we could find was 4 that's why the costume was a bit loose on her shoulders. The overall length of the dress was just right. The cape is removable and can be detached from the diamond studs.